With an industry as advanced and tech-focused as dentistry, change is inevitable. But the ability to embrace new technologies and techniques is what is keeping dentistry at the cutting-edge of healthcare. 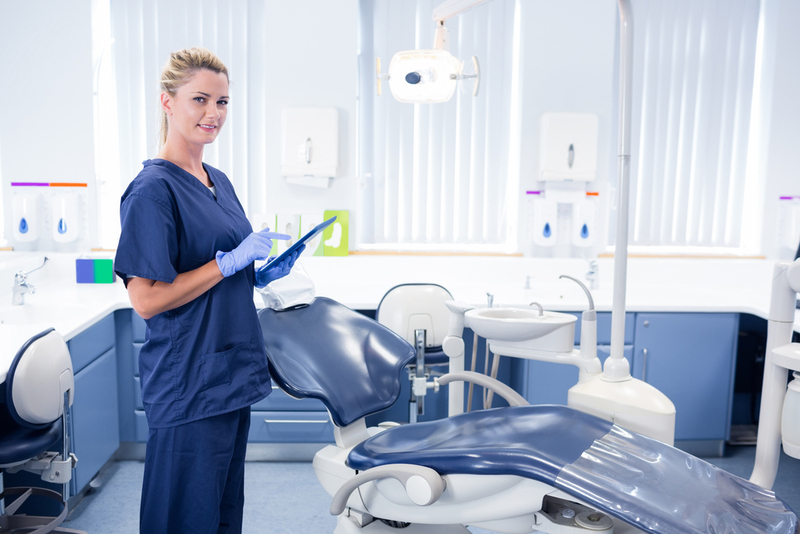 In planning your year ahead, here are some dental technology trends to keep your eye on in 2019! You’ve likely already seen some use of automation in your practice in the form of online scheduling or bill payments. But beyond just customer care, expect to see more artificial intelligence and automated data mining playing a more prominent role in your day-to-day. This dental technology will help dental professionals make more informed diagnoses and provide faster service for patients. 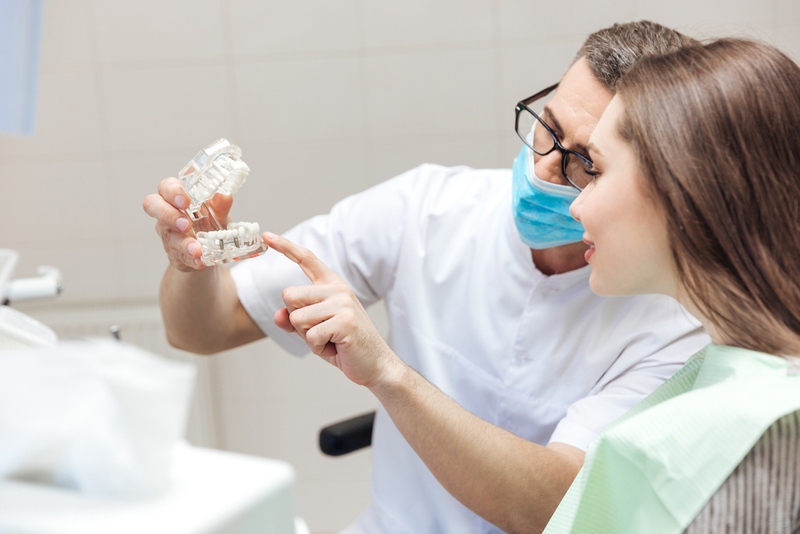 From custom-fitting crown molds to orthodontic models and aligners, dentistry has fully embraced 3D printing. The use of 3D printing is lowering costs and providing high-accuracy care for treatments. While 3D printers have been expensive in the past, the increased use and acceptance of this tech is making it more affordable for practices across the country. It’s no secret: the cost of dental work (and dental insurance) can be expensive. However, as the general public becomes more educated on the importance of dental hygiene, practices are seeing an influx of patients. As a result, practices have had to expand their payment options to help these first-time patients. From customized payment plans to annual pre-set rates, the practices that are succeeding in 2019 are the ones that are trying to meet the patient halfway. Dental offices are having to get creative to attract new patients and improve their digital identities. From viral videos to influencer personalities, it’s becoming more commonplace to interact with your practice outside of just the occasional check-up call. Implementing these into your goals will certainly keep you relevant in 2019. Have you seen any other emerging trends not listed here you think will be important in the new year? Let us know on Facebook!